Very often in the gospels, when there is conflict, Jesus’ teaching, his story telling, his actions are directed at helping people see things differently, to model or lead them to another way. In reading these parables we have to be frank. 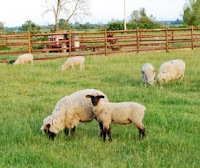 Leaving 99 sheep unguarded to search for one lost sheep is terrible stewardship. The smart move is to protect your – or your master’s – major investment. “Won't you leave the ninety-nine in the field...?” (Luke 15:4, CEV). Some read this and assume that the shepherd assures the safety of the 99 before searching for the lost one. Not so. The Greek word eremos means a wilderness. The 99 are left in a desolate, not a protected place. 99 sheep will soon enough make more sheep. Risking those 99 is not good business and is just plain irresponsible. No, most people probably wouldn’t leave the 99 unprotected to search out the lost one. What’s a sheep worth anyway? Before you risk the 99, you’d better know what the one is worth. 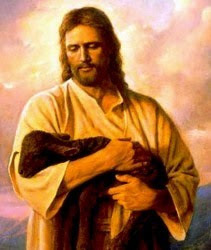 The scriptures are well aware that animals have a value. Matthew and Luke may disagree on the value of a sparrow, but not that there is a price for them in the market. (“Aren’t two sparrows sold for only a penny?” Matt 10:29, CEV, whereas Luke 12:6 declares that “Five sparrows are sold for just two pennies.”) Apparently the value of a sparrow may fluctuate, according to time and place, buyer and seller. In the U.S., it’s illegal to trade in pelicans, so we can’t get a “market price.” If you ask people how much they’d pay to prevent pelican deaths, you get numbers all over the map. 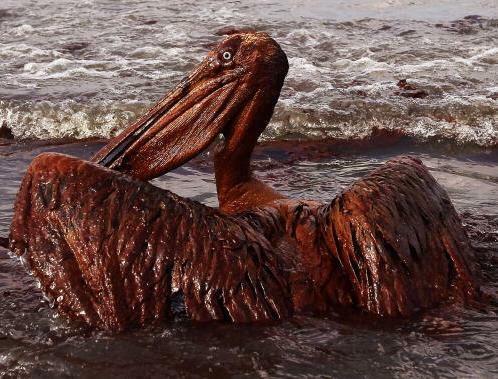 Since it costs, on average, $500 to clean an oil-covered pelican, we know a pelican must be worth more than $500. A trained pelican for film work rents at $4,500 a day, and thus can earn its owner many thousands over its lifetime. A dead pelican, contaminated with oil, is worth less than nothing – you have to pay to dispose of it with other chemical waste. What’s a pelican worth? Jesus tells this story to tax collectors and sinners, precisely when some economists of righteousness are questioning their value. How much is a lost sheep worth? Nothing, if you’ve already given up on them. Everything, if you care for that sheep - or for their master. It’s terrible economics if you’re looking to protect your investment, but life-giving if you are among the lost. Don’t let Jesus manage your money – but you might trust him with your life. Actually I think the world would be a much better place if Jesus did manage our money. It would put the stuff into its right context - to be used to better the life of the community.